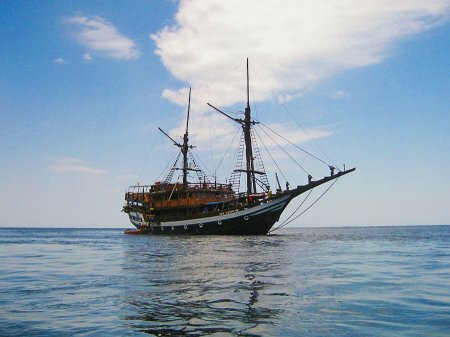 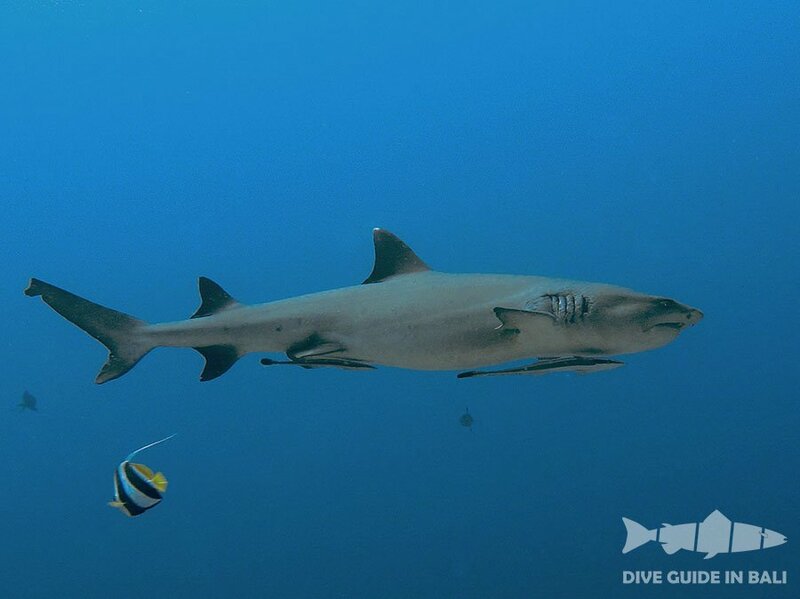 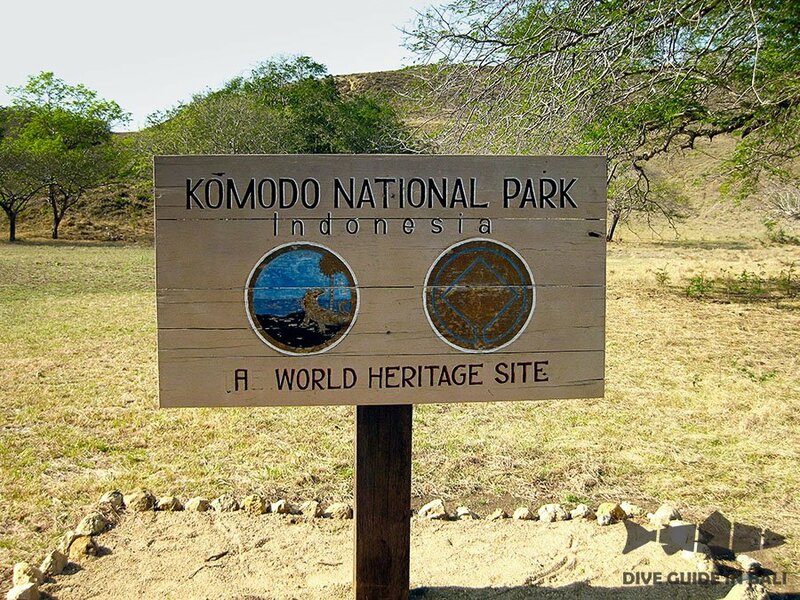 We offer daily dives and dive safaris around Bali, Bali – Komodo, Bali – Manado Sulawesi, Bali – Komodo – Sulawesi. 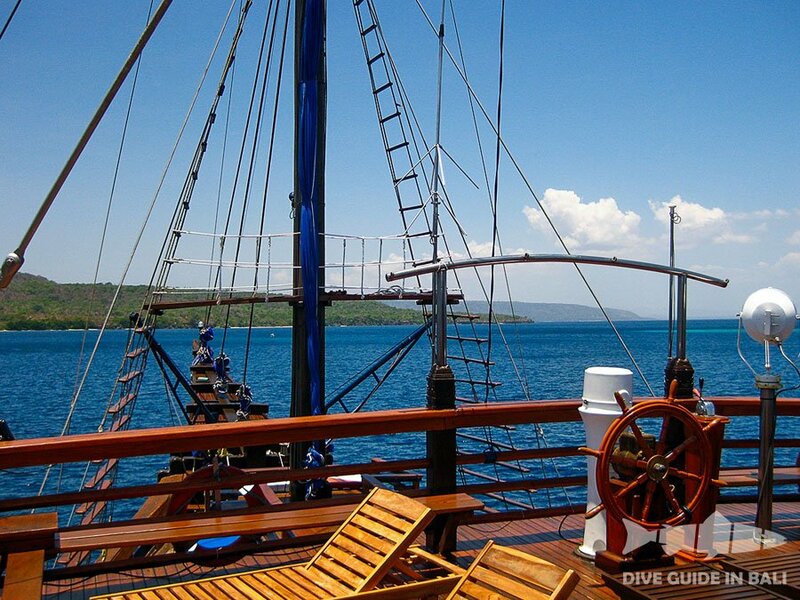 Dive safari is a dive where we dive and stay near the area of our dives; this will save time and allow us to relax, we’ll have more time to stay and rest after diving with no need for returning back to the hotel situated hundreds of kilometers away. 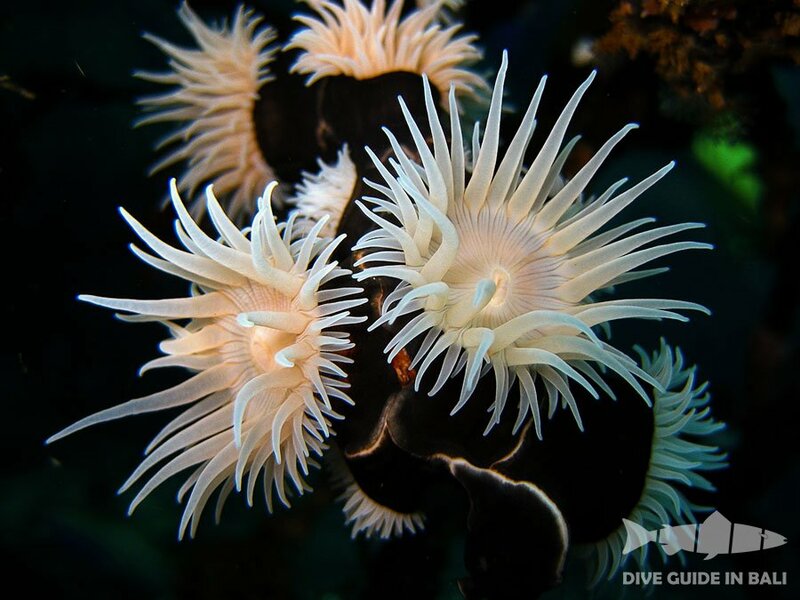 Dive safari is also easier; there is no need to think now where to stay because the price of your dive safari package already includes hotel accommodation, breakfast, and lunch. 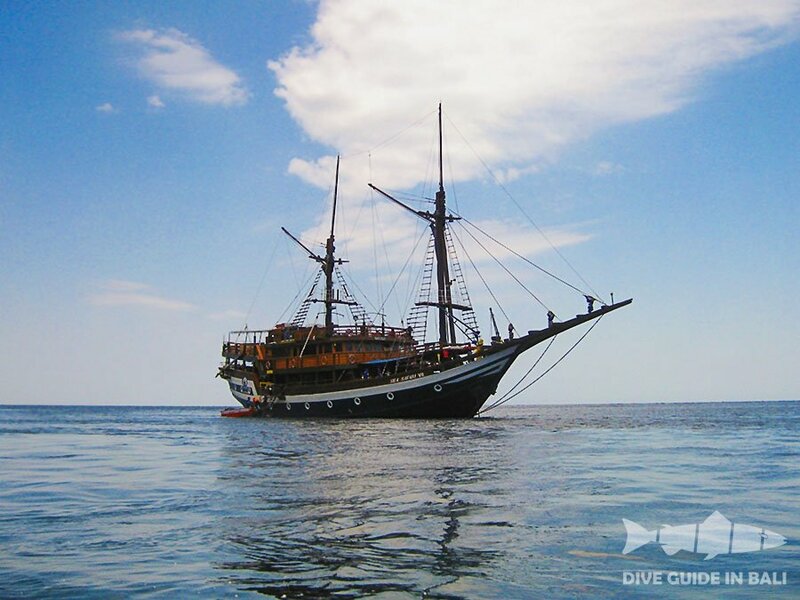 Dive safari can start upon your arrival at the airport and end up in a place where you will stay after finishing the dive safari or continue the journey to your country. 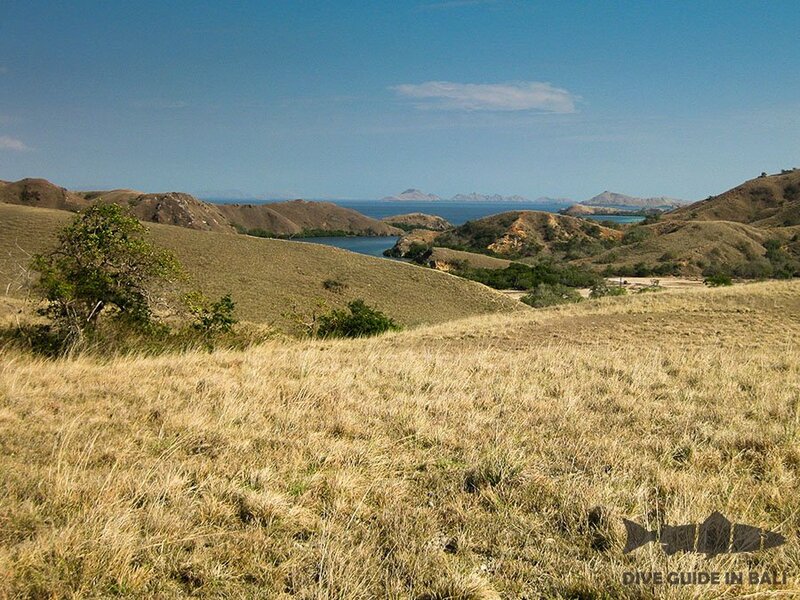 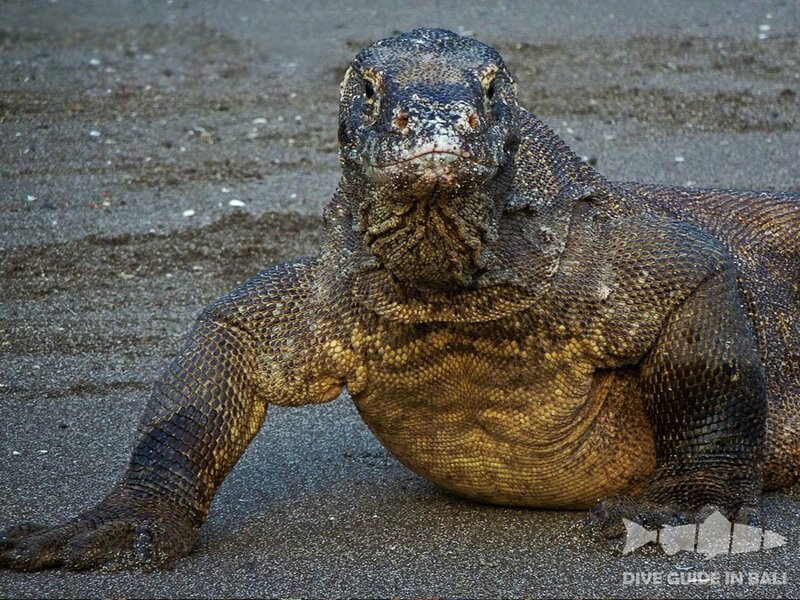 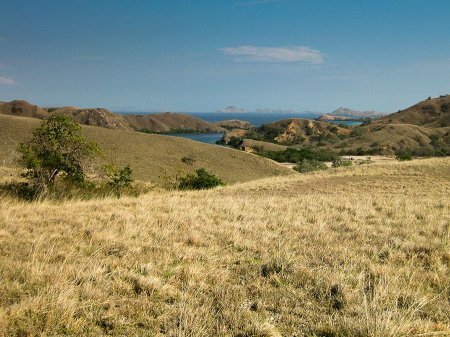 Komodo is one of the best and most attractive diving sites in the world. Here it is possible to find more than 3000 fish species and 450 coral species. 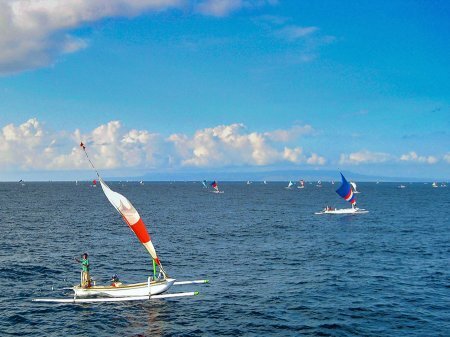 This is the place where you have a chance of seeing shivers of sharks, schools of tuna, manta and other large fish; you will enjoy the beauty of reefs inhabited by hundreds and thousands of colorful tropical fish and invertebrates. Various underwater landscapes will win your heart: vertical walls that descend deeply, hills, caves, crevices and canyons. 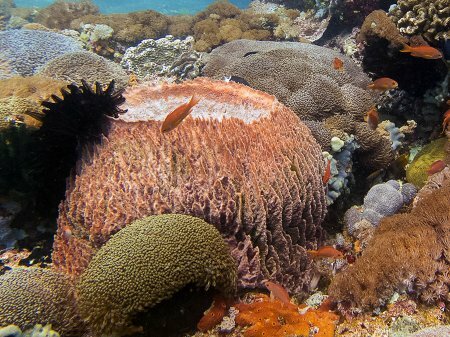 Northern Sulawesi is known for clean and warm water, vertical walls, and abundance of corals, fish, turtles and incredible diversity of the microcosm. 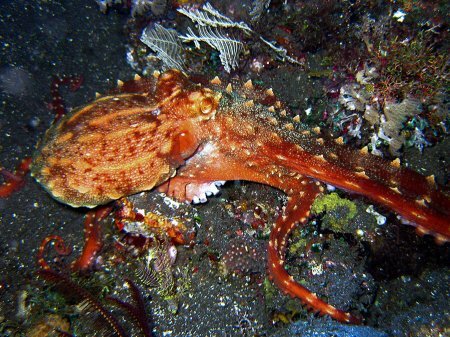 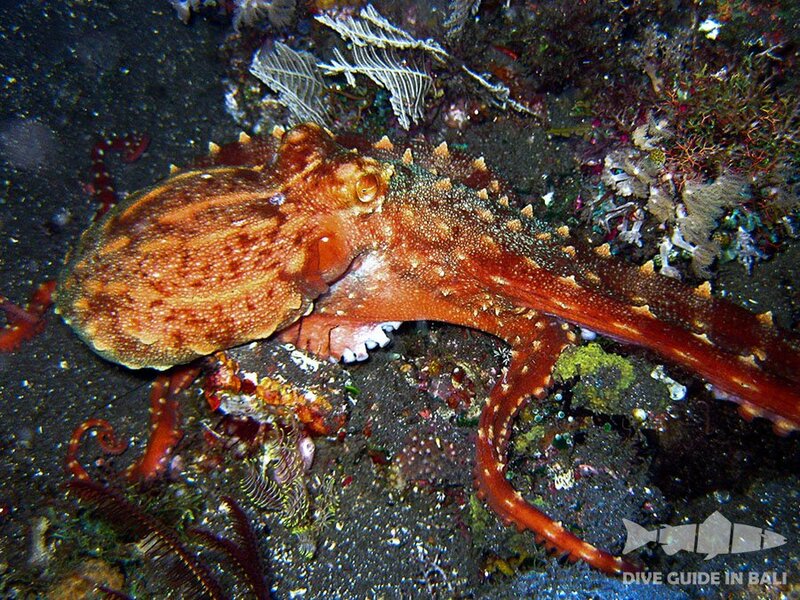 In recent years, Manado has become a popular site for divers who want to see the unusual sea creatures. 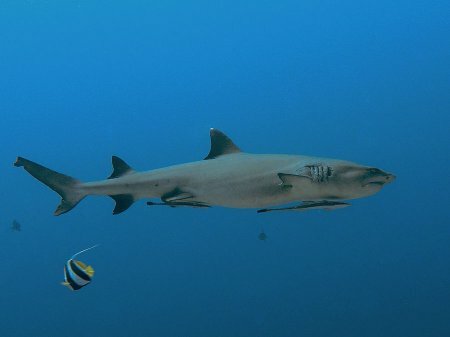 The Bunaken National Park, the Lembeh Strait and Bangka Island are famous diving areas for natural and pristine reefs with an abundance of soft corals and huge concentrations of colorful fish. 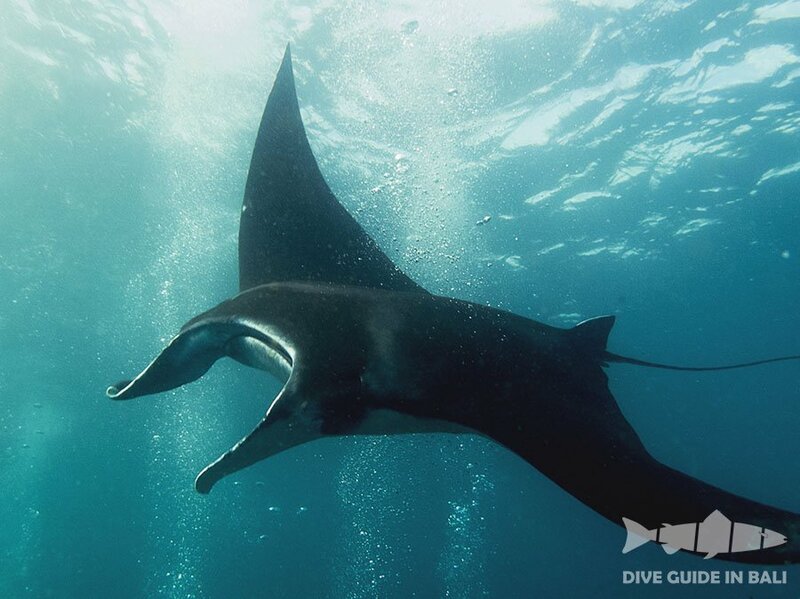 These sites are very attractive for divers due to one of the highest levels of biodiversity in the world. We draw up individual programs of your stay and we’ll help you make your rest interesting and exciting. 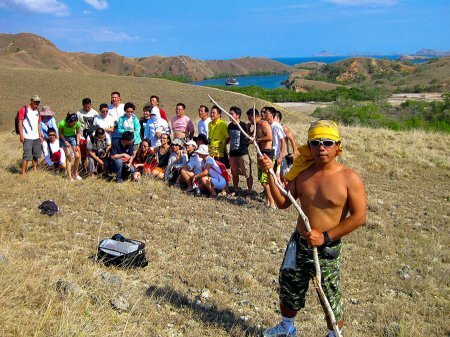 The program includes transfer, accommodation, diving and excursion programs. We are pleased to answer all your questions.